So this week the first iteration of iOS 11 Public Beta was released. 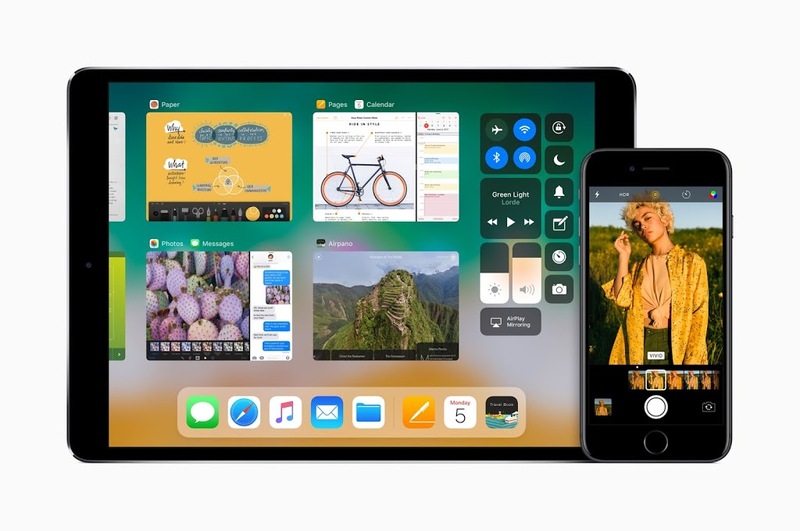 Now if you’re not really sure of what that means, the public beta will allow you to install the beta version of Apple’s latest mobile OS on your device. Access to the beta versions of Apple’s software (including macOS an tvOS) used to only be available to those with a developer account which costs $99/year and the average person isn’t a developer. Now keep in mind that a beta version of anything means that it still has bugs and things to work out, so while you will be getting all the latest features, you’re probably going to run into a few problems as they work on it leading to the upcoming official release in the fall. So let’s get to the steps! If you want to save Health and Activity data from your iOS device or Apple Watch, you’ll want to encrypt your backup: Select the box called Encrypt device backup and create a memorable password. You can also back up to iCloud if you’ve got enough space…you can get 50GB of storage for $0.99/month. You just need to make sure your phone is charging, on wifi, and the screen is locked, then initiate the backup from settings–>tap on your Apple ID (it’s right at the top)–>iCloud–> the iCloud Backup. Now this may take a little bit of time depending on how much data you have stored on your phone. You go to the Apple Beta Program site and you sign in with your Apple ID. You’re almost there…once you’re signed it, there’s a reminder to make sure you have a backup of your device….if you did it on the computer, make sure it’s archived to ensure it’s done. Then on your iPad or iPhone go to beta.apple.com/profile and download the configuration profile. Once this is installed you will be able to update to the iOS 11 beta OTA (over the air) the same way you would an official release. If you want to see what some of the features are without risking your smartphone’s well being (I kid lol..I did it last time and it wasn’t bad at all), then you can check out the iOS 11 preview here. Still on the fence if I’m going to this time…maybe I’ll test it on the iPad.